St. Mary of Egypt began her life as a young woman who followed the passions of the body, running away from her parents at age twelve for Alexandria. There she lived as a harlot for seventeen years, refusing money from the men that she copulated with, instead living by begging and spinning flax. St. Mary of Egypt and the Grace of the Holy Mysteries by Fr. Dn. Matthew Steenberg. 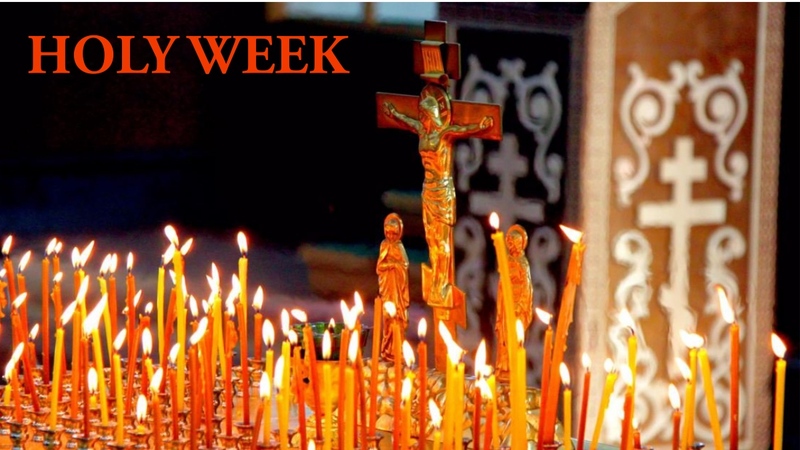 St. Mary Orthodox Church - Our parish facebook page. St. Mary of Egypt - Open facebook group page.